War is hell…but so is the homefront. How can a man whose life is saved in the war not acknowledge the man who saved him? Ask Rock in the 2334-word short story about a colored World War I veteran who saves a whole white infantry unit. Hezekiah Bennett, nicknamed Rock in the War because he had a head shaped like a rock, all lumpy and dented, is a war hero. 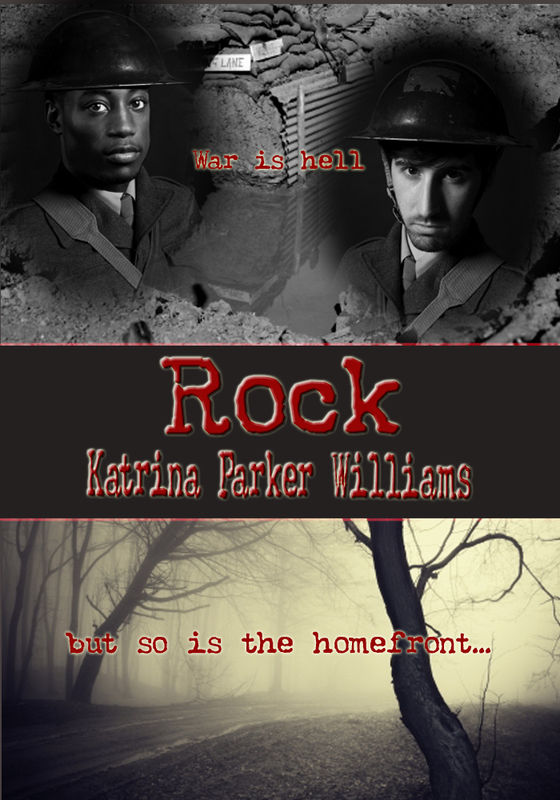 But what does Rock face when he returns to the homefront at war’s end? Included in the short story collection Trouble Down South and Other Stories, Slave Auction, a 7753-word short story, will bring you to tears as you learn the fate of Horatio, a four-year-old slave boy who is sold from the arms of his mother in this tearjerker of a story. 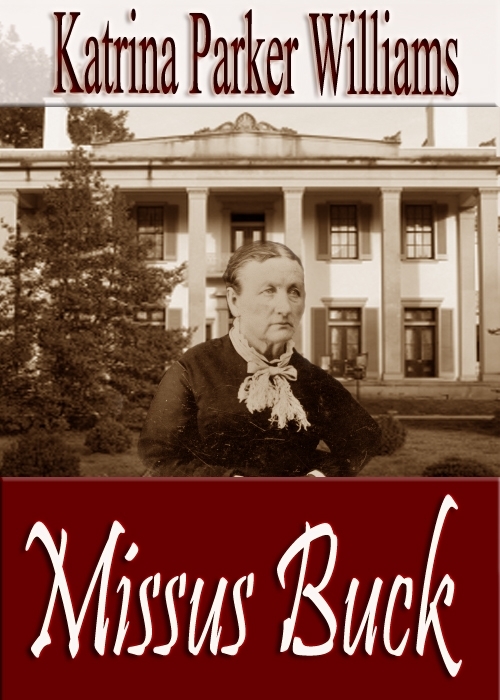 If you liked “Slave Auction” and “Rock” from Trouble Down South and Other Stories, you’re going to love to hate Missus Buck, a 6850-word short story about an elderly woman, advanced in years, who fosters a spirit of hostility toward her daughter-in-law because she believes her to be a commoner. Their family descending from German aristocracy, Missus Buck believes her son has married beneath him when he weds Missus Julie, who feels the sting of her disapproval even from the first day she met her. Missus Buck shows no mercy towards Missus Julie’s slaves and squares off with Missus Julie’s favored slave, the feisty Rubeline. 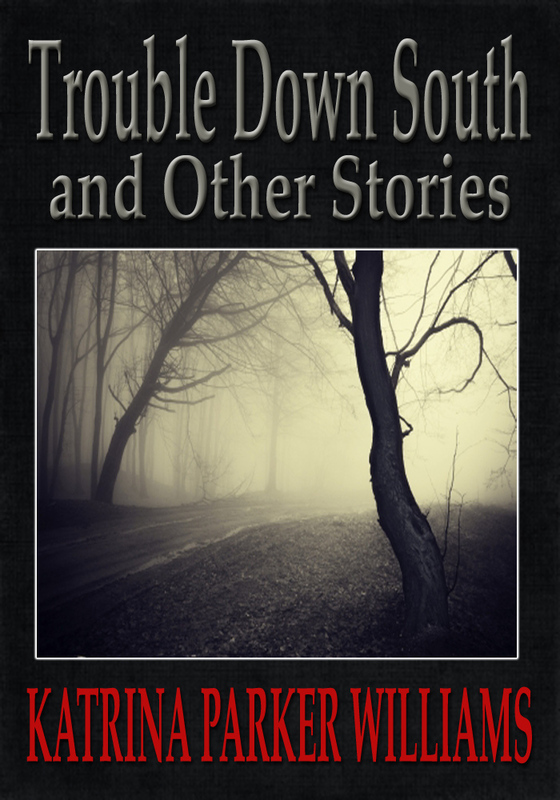 Trouble Down South and Other Stories is a collection of historical fiction chronicling events spanning more than 150 years and addressing a wide range of experiences from African-American perspectives. The collection of stories is set in the South amid a changing landscape in which the characters are forced to wrestle with the social issues of slavery, racism, Prohibition, war, Civil Rights, health, religion, mental illness, and education. The short-story collection has in it some stories that have been published previously in literary magazines as well as some unpublished works. In E-Book and Print Editions — Also by Katrina Parker Williams, Liquor House Music — Order your copy of Liquor House Music at Trafford.com and Amazon.com. 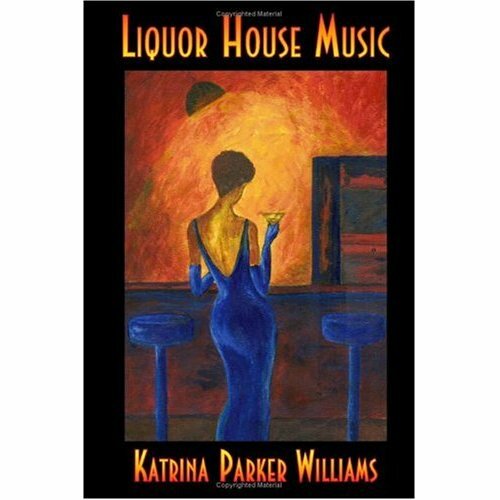 Liquor House Music, the first novel written by Katrina Parker Williams, is a raw, gritty tale of a proud, yet bitter black woman, Laura Dunn, and her struggle to survive in an abusive relationship. Each chapter in the novel reveals, through flashbacks, aspects of Laura’s troubled life as an abused wife and mother of three children. As a southern Black family, the Dunns experience more heartache and pain than the average family when one tragic episode transforms their lives forever. The discovery of sexual abuse of Laura’s daughter, Tyesha, inflicted by her stepfather Big Champ, sets in motion a sequence of events that eventually destroys Big Champ, Laura’s son Tyrell, and Laura. Laura’s own battle with sexual abuse at the hands of her foster father lays the foundation for a cycle of abuse that scars her children for life. The characters in the novel are strong, determined, proud black people with a strong sense of family and loyalty, and a realism truly representative of southern Black America.